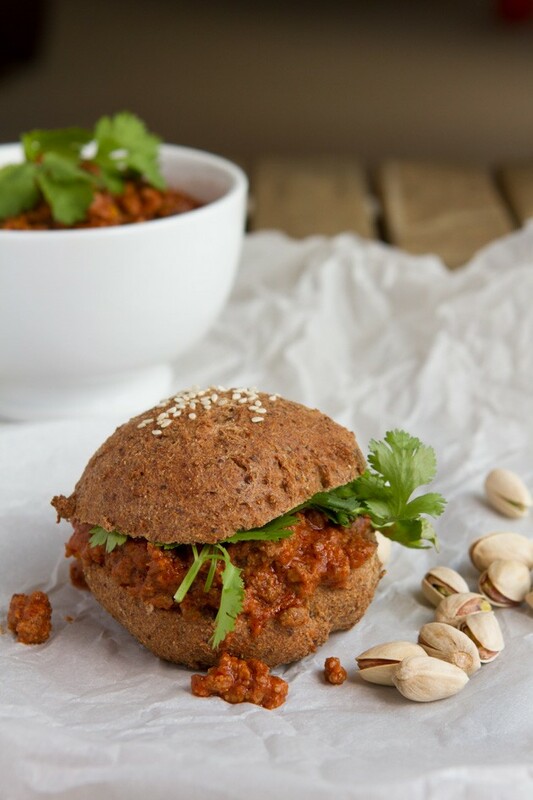 Grain-free, paleo, low-carb hamburger buns smothered in a naturally sweet and salty Indian-inspired sloppy joe mix. Made with your choice of turkey, beef or pork. Instant: Pot: Make this in your pressure cooker by using the saute feature to prep all of the ingredients, then add all sauce ingredients to the pot with sauteed ingredients. Turn on high pressure for 10 minutes. Done. If you choose to grab an Instant Pot, you can use the coupon code HEALTHFUL at checkout for $10 off. 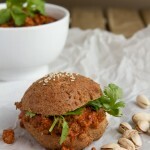 Nutrition Information based on 1/6 of sloppy joe mixture with 1 keto bun.